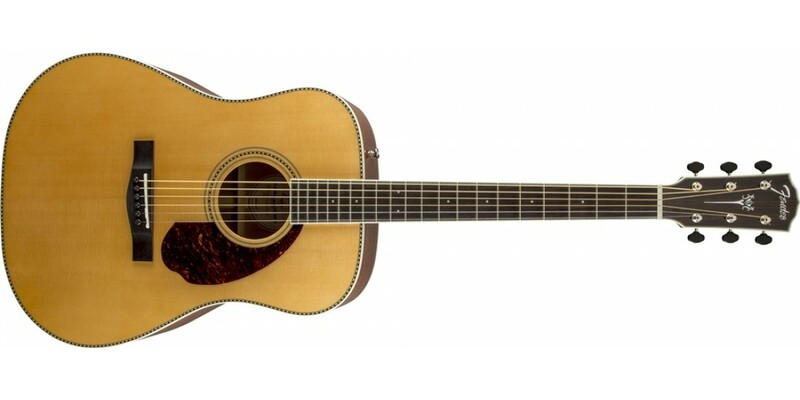 The Paramount Standard Dreadnought features thoughtful vintage appointments as well as the craftsmanship of a truly high-performing instrument. 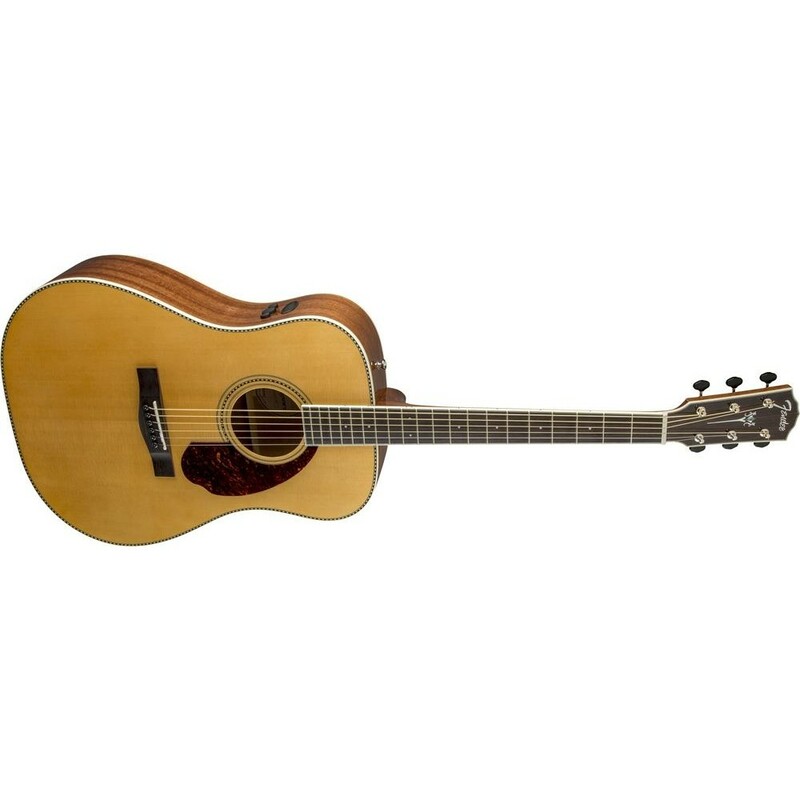 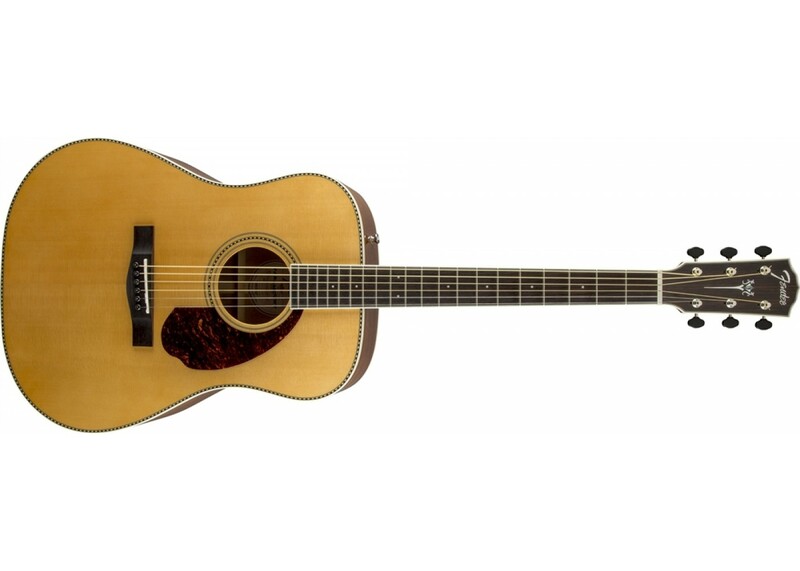 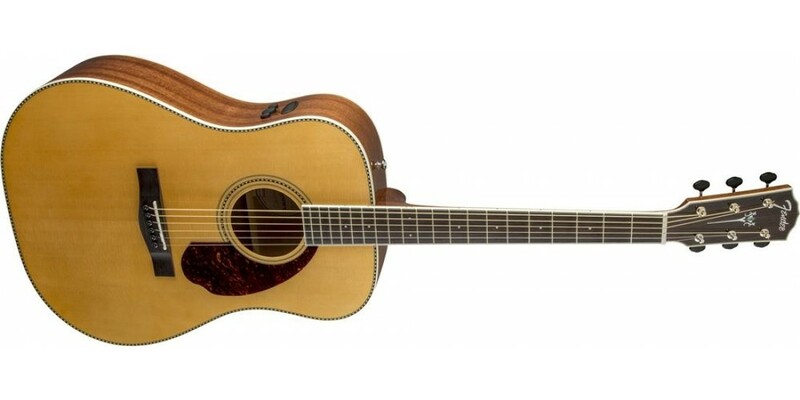 Crafted from premium all-solid tone woods including mahogany back and sides and Sitka spruce top and equipped with quartersawn scalloped "X"-bracing, the Standard Dreadnought is designed with freely vibrating, resonant tone in mind. 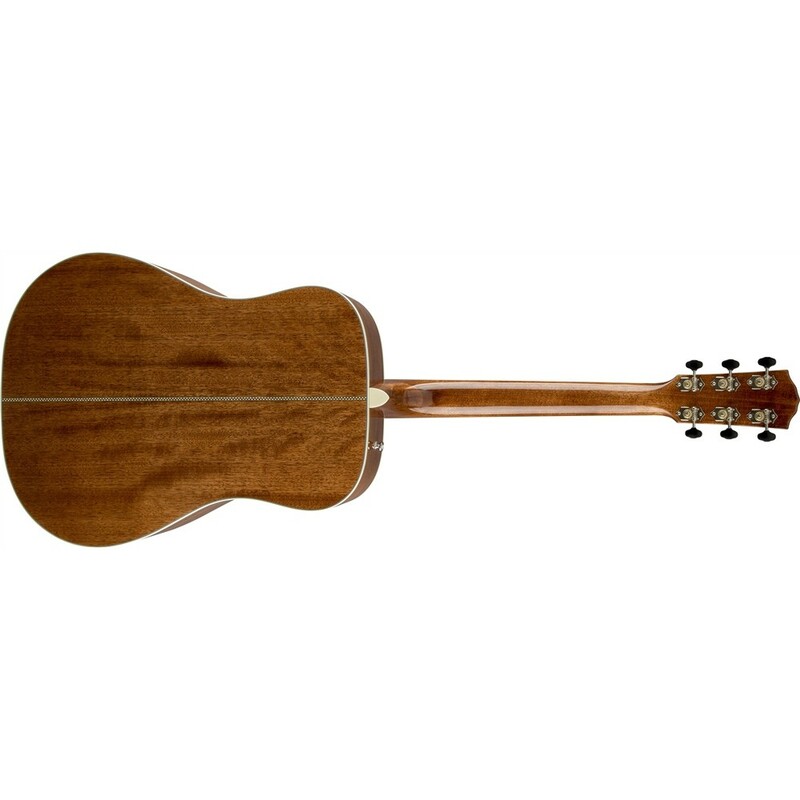 It also features a fast-playing "C"-shaped mahogany neck with ovangkol fingerboard, both designed to accommodate the most demanding playing styles. 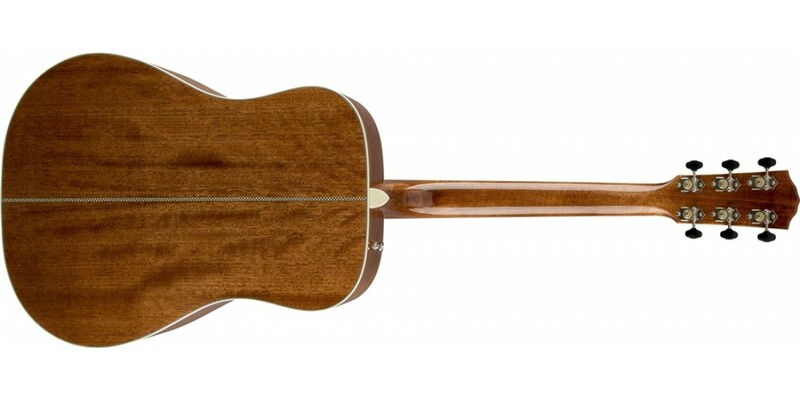 Includes a humidifier and hardshell case.